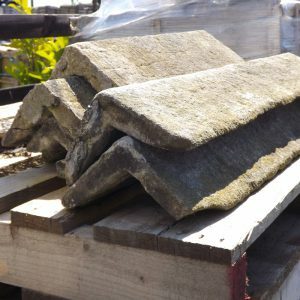 Deckclad is Ireland's foremost provider of Architectural Salvage to the building trade, individuals, film location companies, restoration projects and landscapers.Our catalogue contains a large range of Architectural Salvage products. If you can't find a specific product or need any information please call us on (01) 459-5492 and we'll be happy to help with your query. Below are some of our latest featured products. Click the image to view. 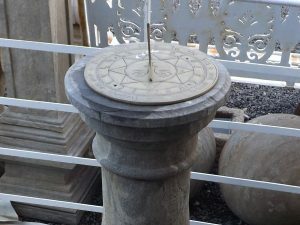 Deckclad has been in the Architectural Salvage Business for more than 20 years and is widely recognised as one of the leading sources for one-off unusual pieces for the house and garden. 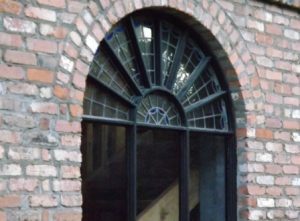 We regularly supply building materials, garden furniture and fittings, gates and much more to hotels, pubs, visitor centres, new-build and restoration projects as well as to individuals looking for authentic period material or interesting one off pieces for their homes or gardens. Our online catalogue includes a representative sample of the stock we carry, but there is much more on site and a visit to our yard is always interesting. Many unusual pieces come and go each week, there is always something new and always the chance that you will find a ‘treasure’. Before you visit us in person you can take a virtual tour to check out some of the unique items we stock at our two acre yard at Kingswood Cross, Dublin.. If you are looking for something in particular, please contact us, we will be happy to assist in your search if we cannot immediately supply it. 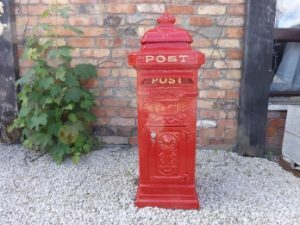 We have considerable experience in locating and providing historical and architectural items for use as props by theatres, advertising agencies, television and film production companies and in themed events. If you wish to discuss your requirements for such items, please contact us. This form collects the above information so that we can deal with your query. We do not share information with other parties. I consent to my data being collected and stored for the purpose of my query.